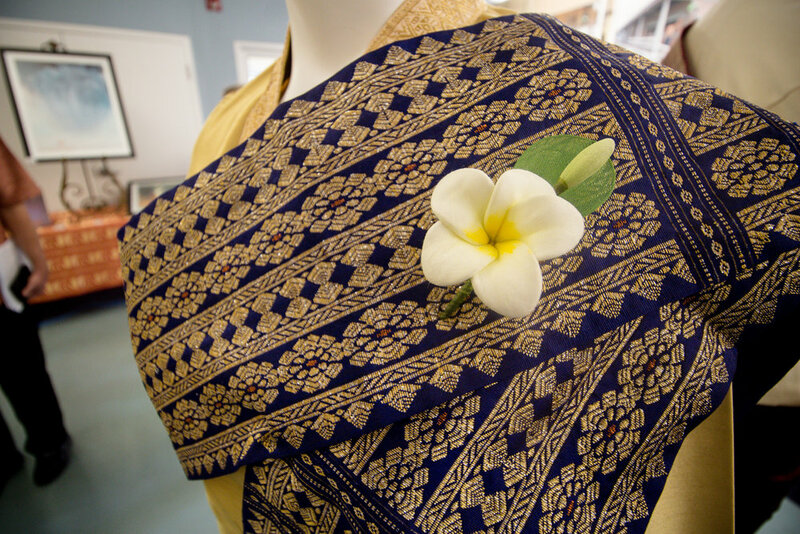 Authentic Lao cuisine, art sale and more! We are in need of helpers for the event. If interested, please contact us. Please check out the photos of Kangxe School and Na Ye School inaugurations in the Flickr Photo Gallery. or read the English Translation here. 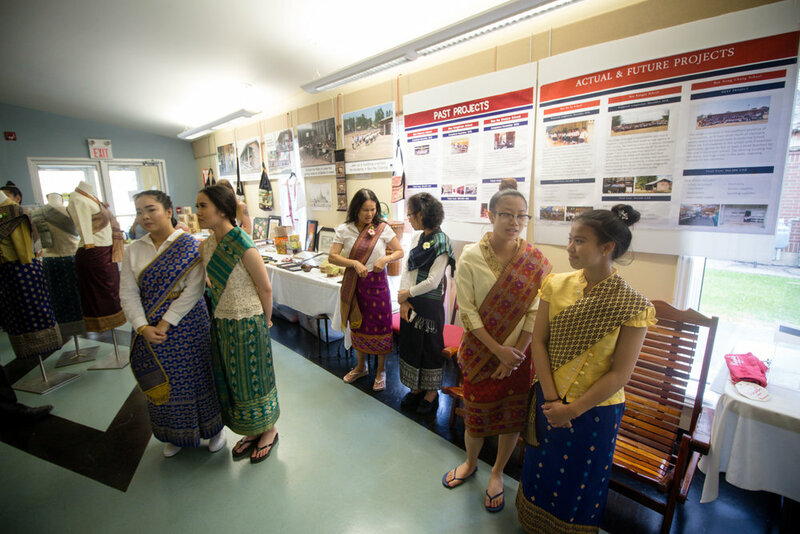 A big "thank you" to everyone who attended, volunteered at or made a donation to this year's dinner "Taste of Laos 2018"! This is a special year as we celebrate building TWO schools in one year. 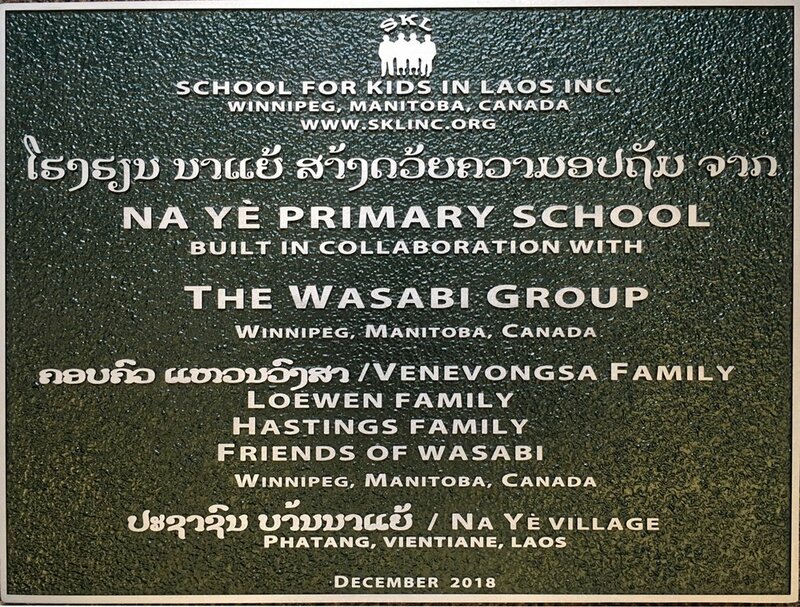 Thanks to the generous support and passion of the Wasabi Group, Na Ye school is almost completed. 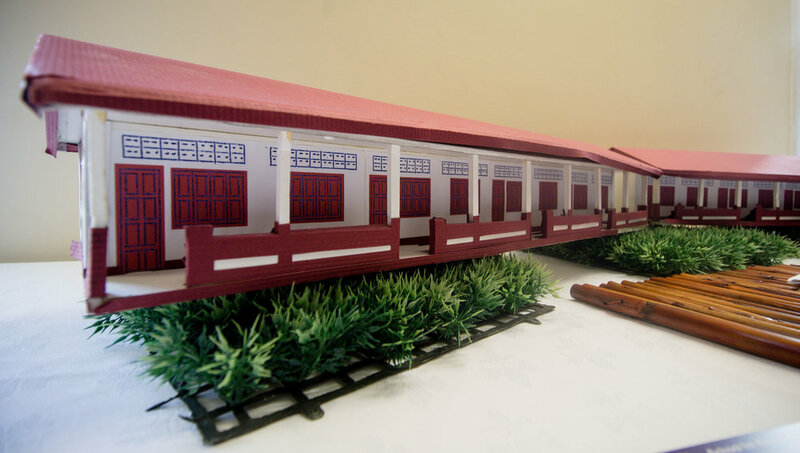 And today, because of our fantastic donors, we start construction of the school in Ban Kangxe! Thank you everyone for making this great achievement possible for kids in Laos. 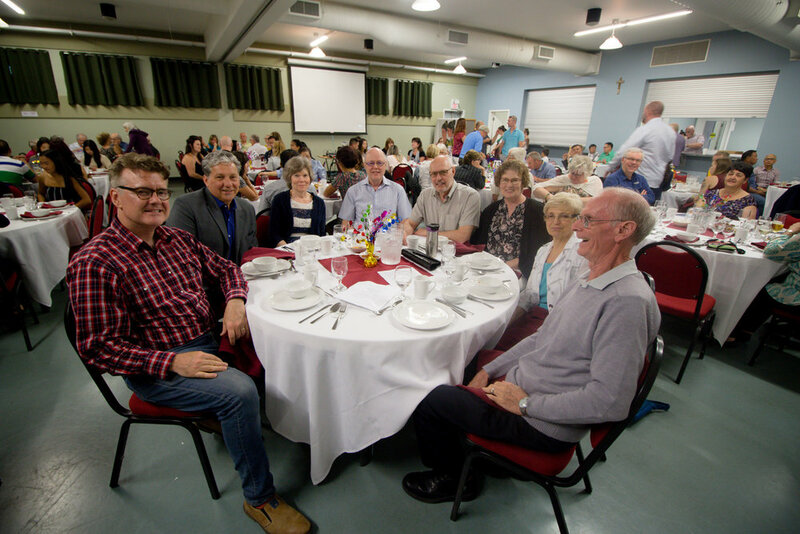 Photos of this wonderful evening are available here! 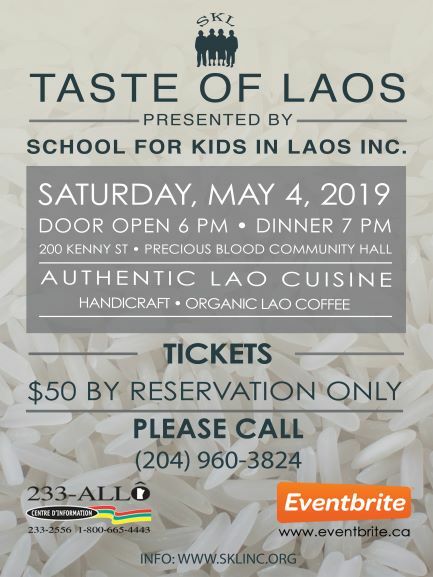 Saturday June 9th, the Taste of Laos dinner is fundraising in support of the construction of a school in the southeast asian country. 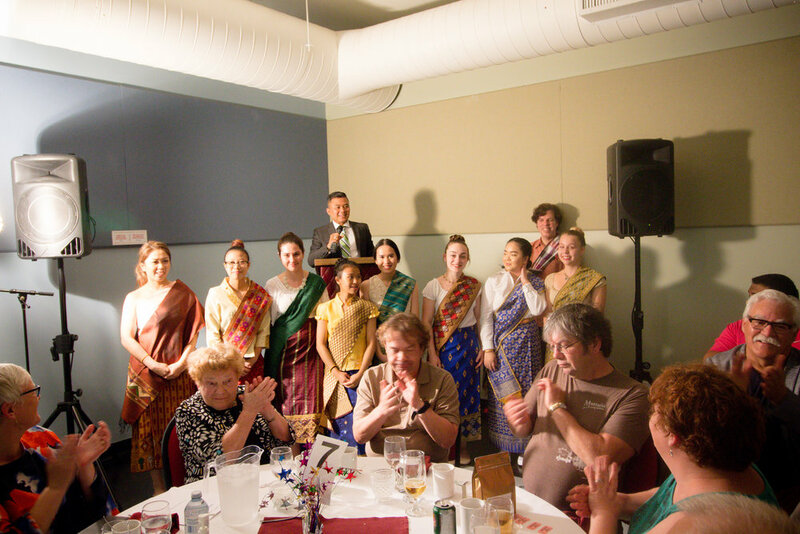 The Manitoba charity School for Kids in Laos is organizing this annual evening event. to a great round of golf plus delicious food and the opportunity to win fabulous prizes. Laos. For full details and registration, click here! 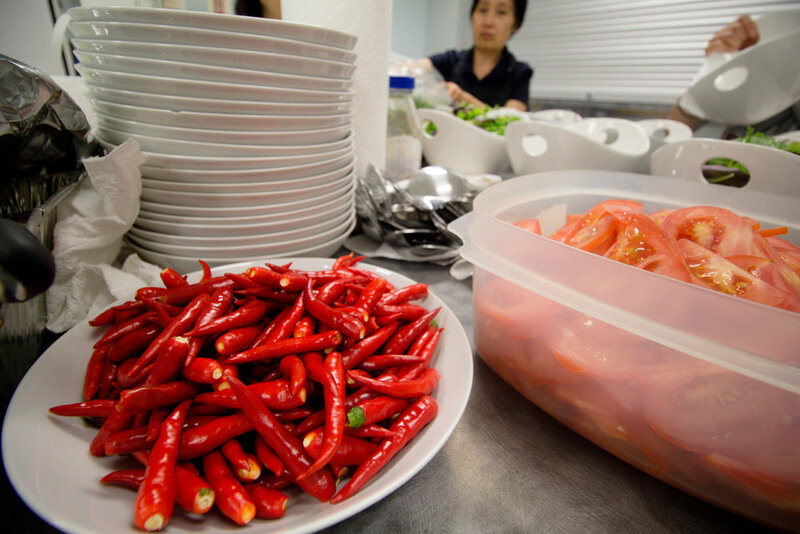 Authentic Lao cuisine, fabulous silent auction and more! 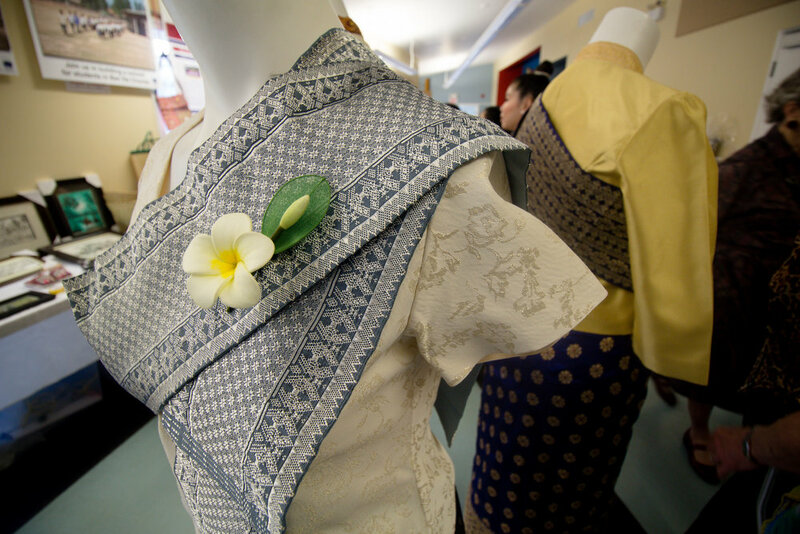 Proceeds will help build schools in Ban Na Yè and Ban Kangxé, Laos. The 2017 Wasabi Golf Tournament was a huge success with over 120 golfers participating at the Glendale Golf course on September 12. The weather was marvellous, and the participants had a great time. Golfers snacked on crab dumplings at Hole #8, and delicious spring rolls at Hole #15, courtesy SKL! At the reception, tournament participants enjoyed a typical Lao dessert - banana leaf flavour sticky rice served with fresh mangoes, steamed coconut milk and ice cream. 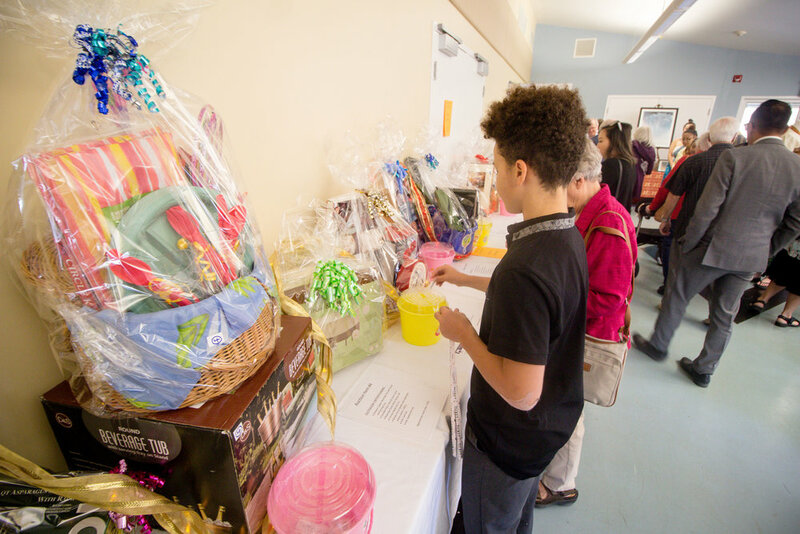 SKL was proud to be part of the impressive silent auction, providing a table for 8 at the Taste of Laos dinner next spring. Special thanks to the many participants who gave generously knowing that the proceeds of the tournament and every additional donation go to the construction of the Na Yè School. 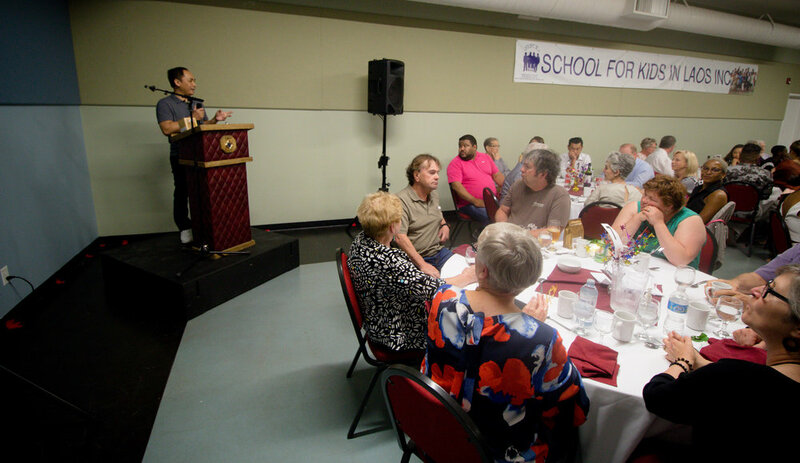 SKL is most grateful to The Wasabi Group members and volunteers for their extraordinary support!